SBC Décor, together with our esteemed designer and graphic artisan, Victoria Mlady, are proud to offer the opportunity to our Trade and Industry customers to create one-of-a-kind custom wallpaper and wall mural designs. Generally we can adapt any of our designs in size, color, and repeat. For wall murals, we can adapt any of our designs by highlighting multiple components, creating a mural that showcases spectacular design flow, and captivating color creations. 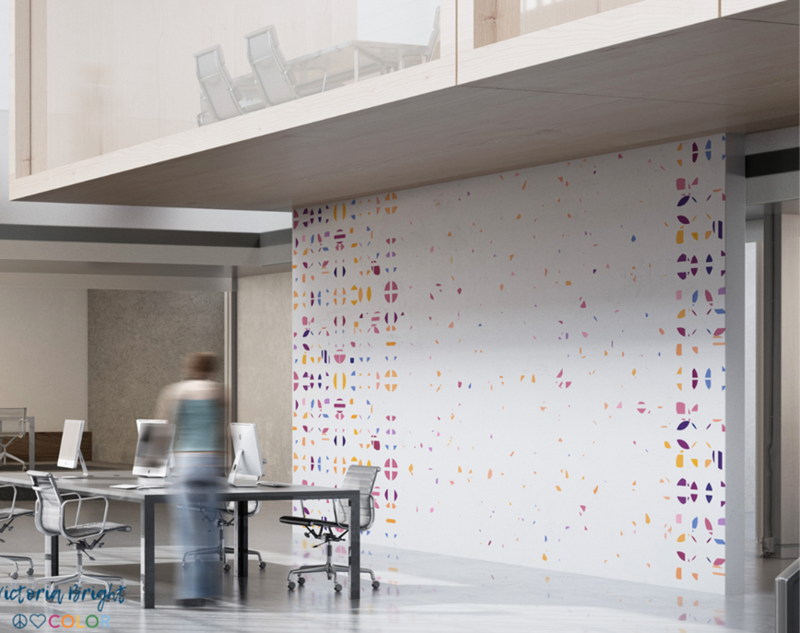 We also are able to create a pattern or mural based on the client’s source material, artistic inspiration or even a corporate logo as a jumping off point for the final design. When talking about very large murals the artwork has to be of high enough quality to reproduce at the inflated scales.